Providing you the best range of pigmented ptfe components with effective & timely delivery. 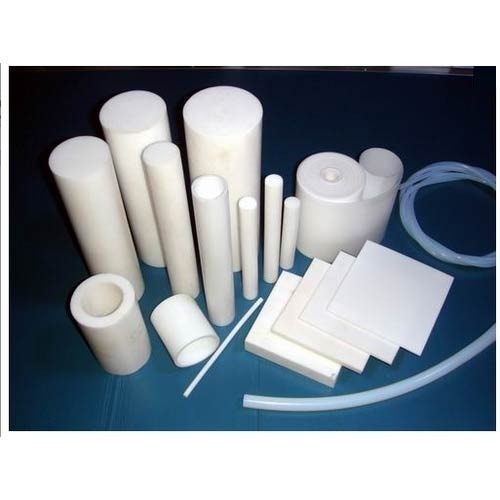 Pigmented PTFE Components are highly demanded by our customers’ for their non-abrasiveness and high quality. Looking for “Pigmented PTFE components”?